← We are not algorithms! What does it mean to be human? Why do teachers or educational leaders feel excluded from this category when public perspectives and dialogues reference teaching? In a very human struggle, my thoughts strive to resolve a multitude of issues and perspectives surrounding what it means to be human in digital spaces and how our humanity impacts what it means to be a great teacher. Jean Vanier presents a vision for what it means to be truly human “to discover who I am is also to discover a unity between my head and my heart”. Vanier states ‘to love is not to do things for people. It’s not to tell people what to do. It’s to reveal.’ Isn’t that what teaching is all about – revealing the layers that lie beneath. For teachers, this is an essential element of who we are and what we do. The words ‘who you are is something about your heart being open to others. A heart that is not filled with fear.’ This resonated for me since my one word for 2015 is HEART. But this image of a heart filled, loving, fearless and very human teacher conflicts with other images of teaching found in today’s popular media. After watching a Huff Post Live discussion about the trial of eleven educators in Atlanta who were convicted of cheating on standardized tests, I struggled to find the heart and head of those human teachers. My thoughts turned to finding the human side and understand who those teachers are to their students and the school communities where they teach. No wonder some teachers live in fear. Jean Vanier reminds me that ‘because people are filled with fear they can no longer be open to others. They’re protecting themselves…’ Is it fear that drives the human side of the teaching endeavour in today’s ever-critical environments? How do we ‘let down the barriers, to open up’ not just from within ourselves but within our learning spaces both physical and digital? These are not easily answered or resolved. 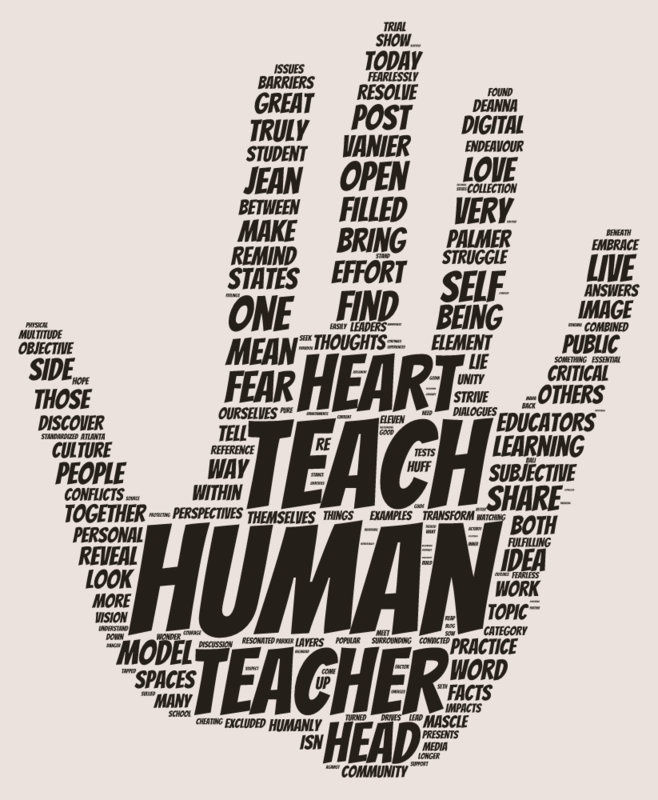 With these conflicting ideas about what it means to teach ‘humanly’, I looked for some thoughts, models, practices to support what I hope will lead to humanized teaching. 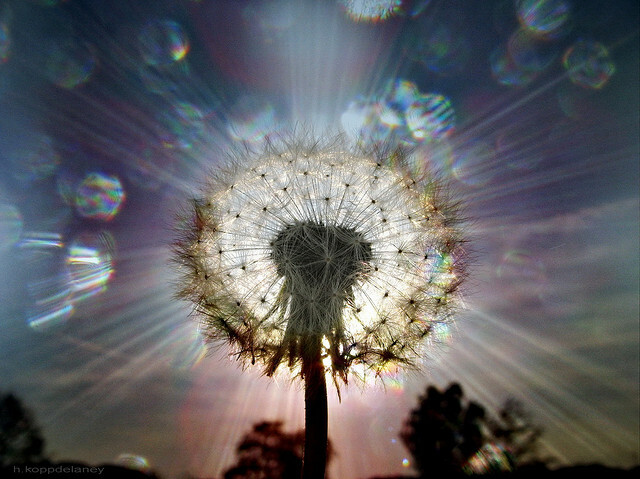 My personal experiences with Parker J. Palmer’s Courage & Renewal brings me back to seek for answers. In The Heart of a Teacher, Palmer outlines the critical factor in teaching when he states ‘we teach who we are. Teaching, like any truly human activity, emerges from one’s inwardness’. He continues by recognizing that ‘a good teacher must stand where personal ‘ and public meet’ which makes teachers vulnerable to criticism and judgement. Interestingly, current culture works against this idea that heart and head come together in teaching from a human stance. Palmer identifies the paradox between subjective (human) and objective (facts) elements in education – ‘this culture, objective facts are regarded as pure while subjective feelings are suspect and sullied. In this culture, the self is not a source to be tapped but a danger to be suppressed’. This reminds me of the importance of bringing the self, subjectivity and engaging the heart of teacher + student into educational endeavours. The topic of honouring subjectivity is further explored by Maha Bali in Embracing Subjectivity where she states ‘Subjectivity is the human condition. Let’s reconcile ourselves with it. Or better yet, embrace it.’ The opportunity to bring heart and head together into teaching practice while teaching from our inner selves is the human way to teach. Deanna Mascle’s blog post Teachers: We reap what we sow combined with Seth Godin’s post Enthusiasm and contempt are both self-fulfilling together remind me that if we want to be treated as humans who teach, we need to teach as humans. There is a self-fulfilling prophecy about this reciprocal relationship. Deanna Mascle shares how efforts to build community, model, guide, scaffold and delve deeply into topics can plant the seeds to transform learning and benefit the inquiring and curious mind. It’s harder to see or measure human effort when teaching efficacy is counted by data collection rather than felt in the heart or understood in the head. Teachers who fearlessly remove their personal barriers and open themselves to being human in their teaching and learning are themselves transformed. Sharing with others is a human way to start conversations and connect to the heart of teaching. Sylvia Rosenthal Tolisano shows how learning to share can focus the head and heart to improve practices for teachers. 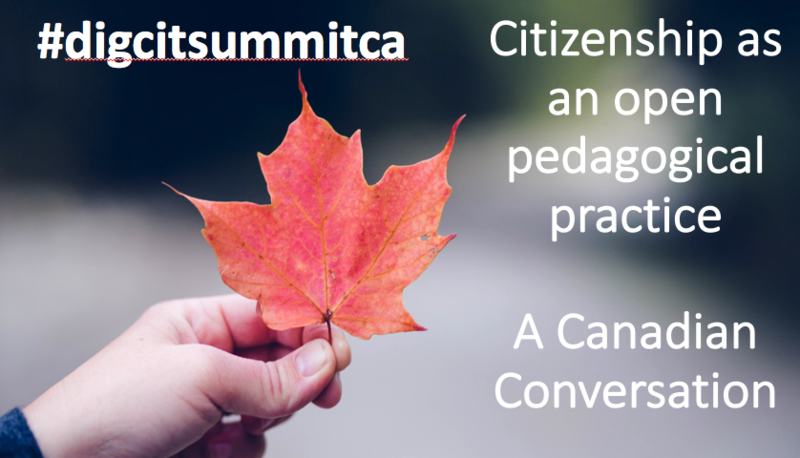 Her work with educators in boot-camp and virtual forums (Learning to Document FOR learning and sharing) provides a model for sharing fearlessly to make a difference in education. I’m sure there are many more examples and models where educators are humanly teaching by combining head and heart into their learning efforts. There may be many other heart-warming stories (such as this one from CTV News Toronto) of teachers being celebrated rather than denigrated or incarcerated for their efforts to bring heart and head into their classrooms. Take a look at this collection of articles, videos and reflections about what makes a great teacher – it may shape your human teaching efforts. Bring your heart and head into this inquiry. Please find more examples and share them! Tweet to me @hj_dewaard. Together we can show the world that teachers are humans too! Quote | This entry was posted in Talking, Teaching and tagged being human, fearless, head, heart, HJ.DeWaard, hybrid pedagogy, Jean Vanier, Maha Bali, Parker Palmer, self, sharing, subjectivity, teachers. Bookmark the permalink. 1 Response to Teachers are Humans too!